Pies and Cakes and Fudge! OH MY! 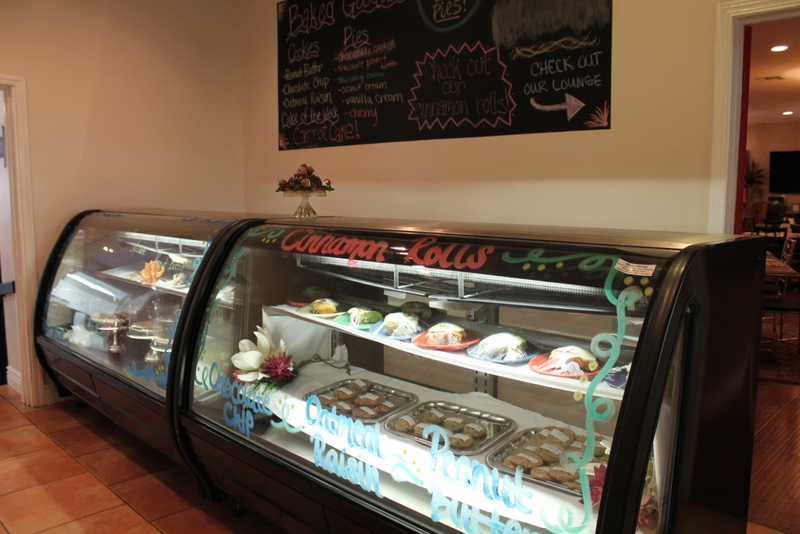 In the Early Fall of 2012, our In-House Bakery opened it’s doors in the Shops at Millington Place. 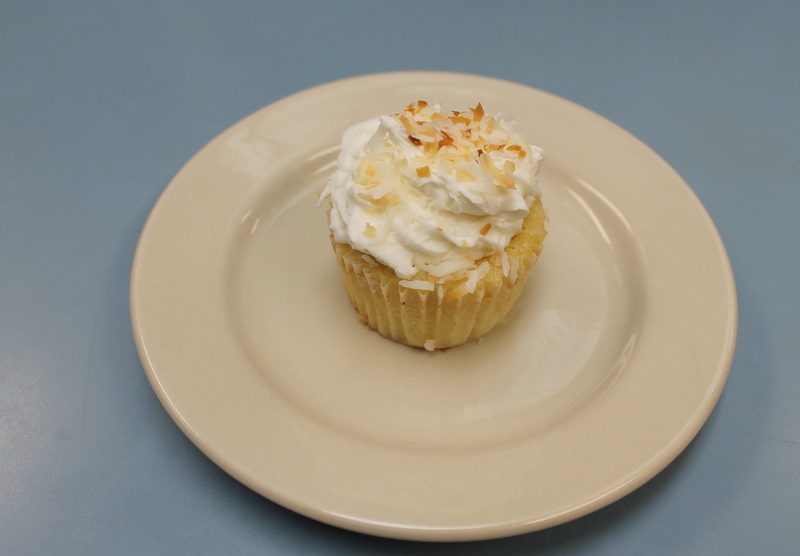 Since then, we have offered a wide variety of baked goods that are made fresh daily. 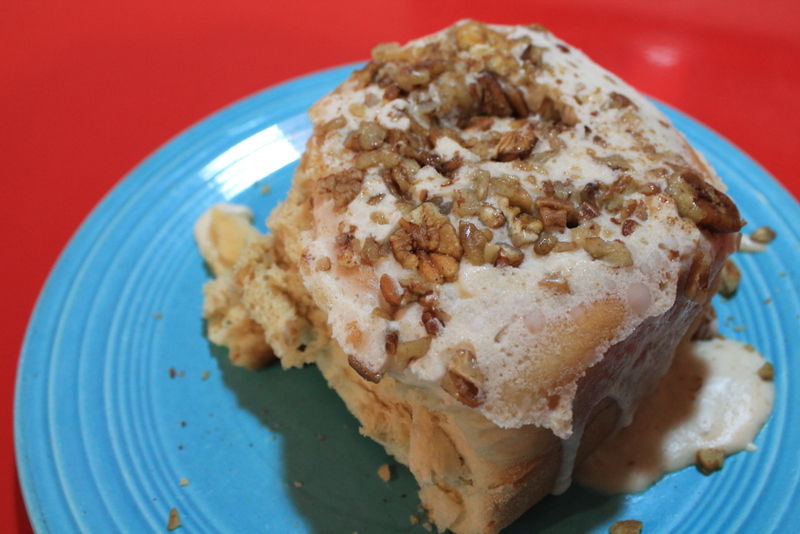 Giant Cinnamon Rolls, Pies, Cupcakes, Cakes, Cookies, and Fudge are just a few to mention. Needing sweets for a special occasion? 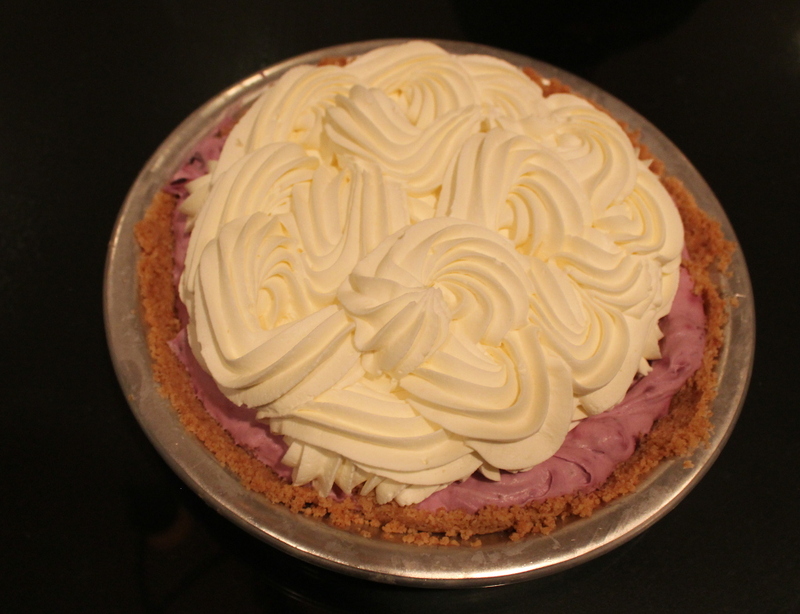 Contact our full-time baker to place your order and custom orders are welcomed!